By the time I went to Target yesterday, there were only a few pieces left. 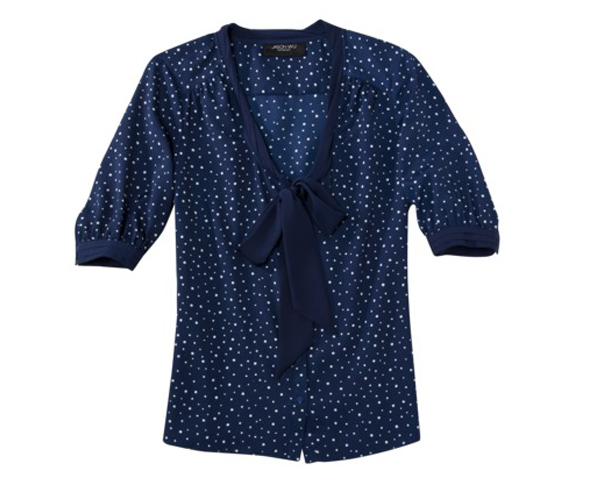 I bought the only item left in my size, Blouse with Tie in Navy Dots. 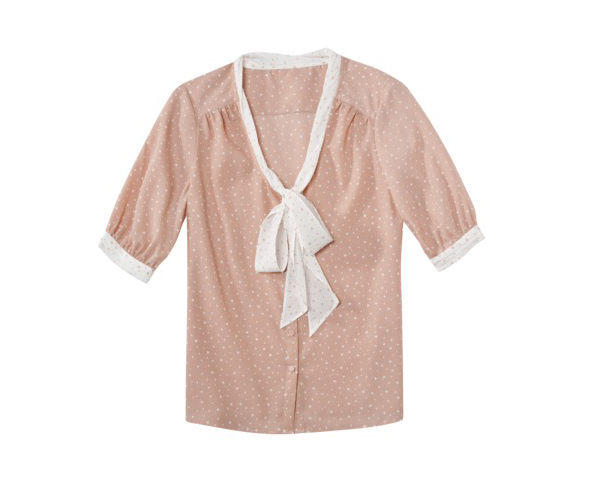 I love the polka dots and the fabric buttons...it's all in the details! I also loved the the Pleated Skirt in Black and the Blouse Tie in Blush Dots, but unfortunately it was sold out. 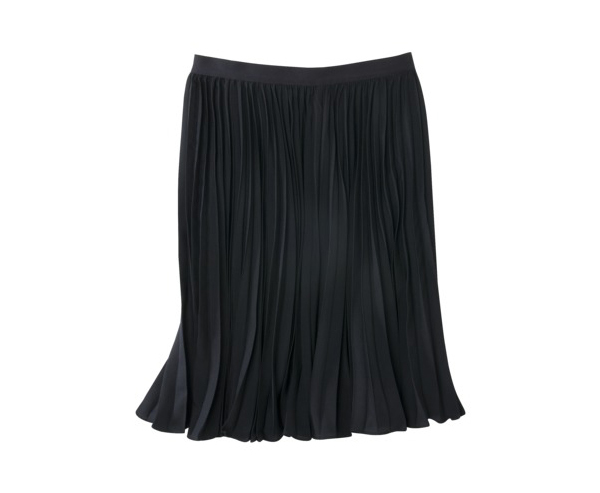 It's always hard to find great basic pieces, like the Pleated Skirt. Did you go out to Target yesterday for the Jason Wu Collection? What did you get?